Home Skin care Turmeric Powder,Best Beauty Home Remedy? Is Turmeric Powder Is Really A Best Beauty Remedy? Basically we use turmeric powder in cooking.But it is also a fact that pure turmeric powder is used as an antiseptic cream and it is also a beauty remedy.We use the best properties or qualities of turmeric powder for our skin.Let's see how it is possible? 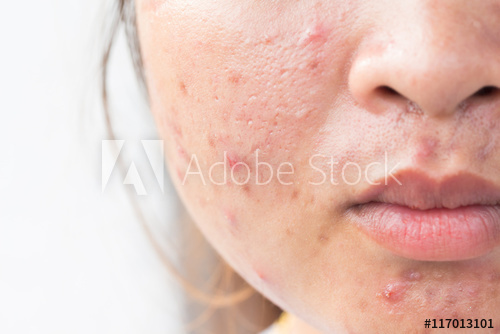 Stop Acne:Many peoples have an acne problems.They have to know that how to stop it and you can stop it by using turmeric powder.Let's see how we make remedy to stop acne. Take a much needed amount of turmeric powder and lemon juice. Mixed the turmeric powder and lemon juice completely change it into paste. 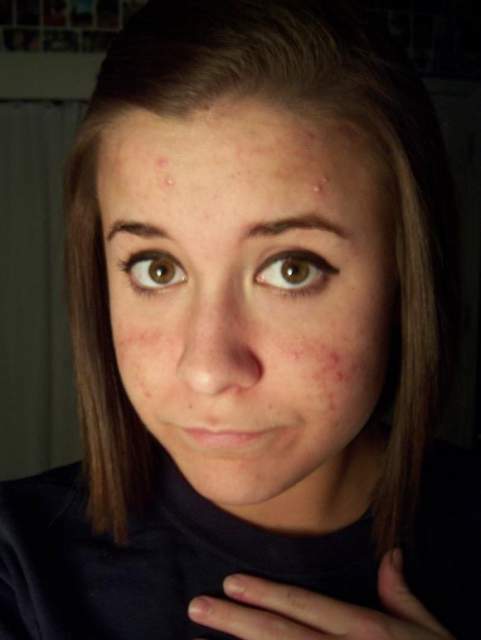 Apply the paste on your face or skin and leave it for 15-20 minutes. After 20 minutes wash it with the cold water and follow the procedure 2times in a week regularly and see the gradual change. 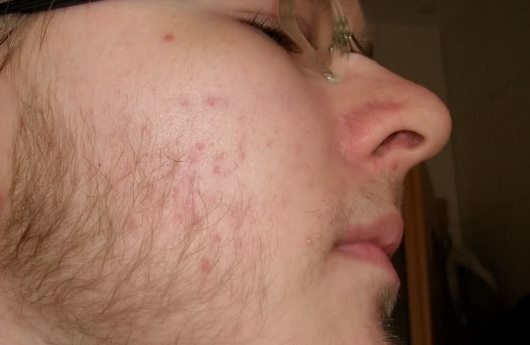 Stop growth of facial hairs: Many of us also have growth of facial hair problem,this problem is also solved by the use of turmeric powder.Let's see the procedure. Take a much needed amount of turmeric powder and water for your face. Mixed it completely and changes it into paste. Apply the paste in your skin and leaves it for 10-15 minutes. After leaving it for 15 minutes wash it completely by cold water. Follow the procedure 2-3 times in a week and see the change. 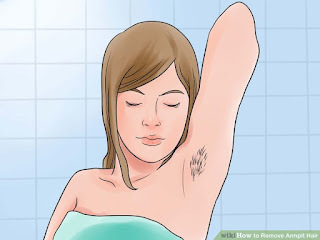 Stops under arm hair growth:Many of us also have under arm hair growth problem,use the turmeric powder to prevent under arm hair growth.Let's see the procedure below. Take an much needed amount of turmeric or haldi powder. Mixed it with water and make the paste. Apply the paste on your under arm before 20-25 minutes of bathing. 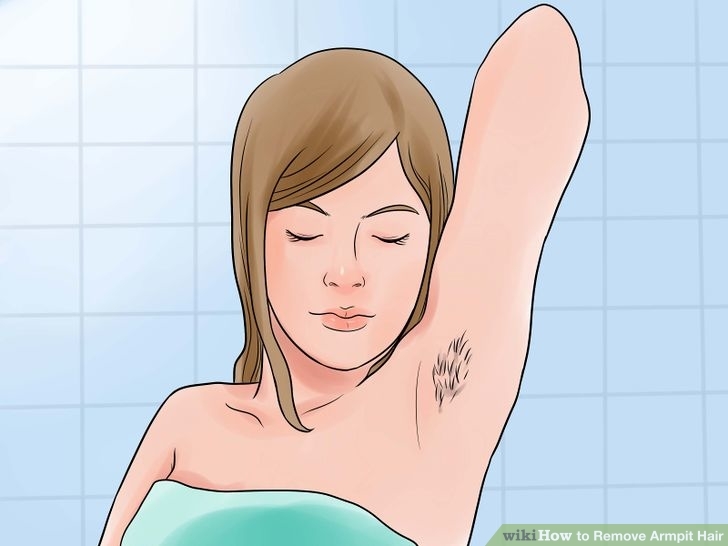 Follow the procedure daily for one month you will definately stops your under arm hair growth problem. The paste of turmeric powder gives you total relief from waxing your underarms.It can also prevents your skin from infections. 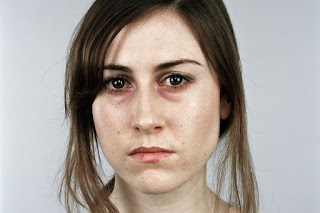 Stops dark circles and wrinkles: Usually people have dark circle and wrinkle problem in their old age but someone have this problem in their adult or young age.We can prevent this problem by the effective use of turmeric powder.Let's take a look to the procedure. Take a much needed amount of turmeric powder and buttermilk. Mixed them completely and makes the paste. Apply the paste to under eye for 20-25 minutes. Wash it after 25 minutes after applying with the cold water. Follow the procedure regularly and keep away dark circles and wrinkles. If you have any problem which is given above so try the procedure for the better or desired results.